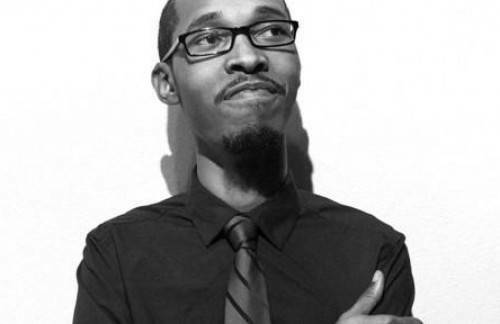 David Yarde is a Creative Director and Brand Strategist. With over 16 years of experience in design, programming, and creating captivating user experiences for brands of all sizes, David currently channels his passion of creativity into building better communities by building better brands using design and user experience thinking. Also, sometimes called Batman.